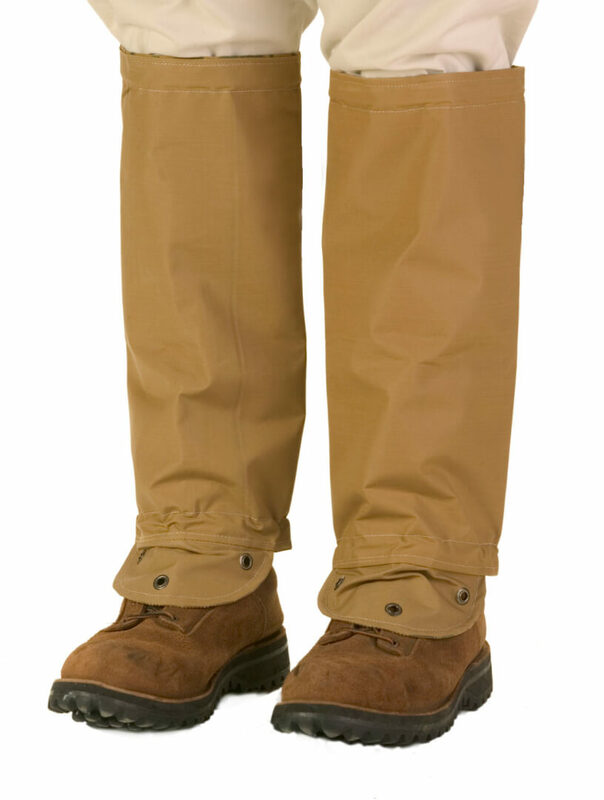 Shop Ugly Dog Hunting for a wide variety hunting gaiters for sale online. Featuring hunting gaiters from popular brands such as Avery and Snake Armor. Ugly Dog’s hunting gaiter inventory includes a variety of styles such as neck and leg gaiters. Ugly Dog’s hunting supply department is your one-stop-shop for hunting gaiters online!